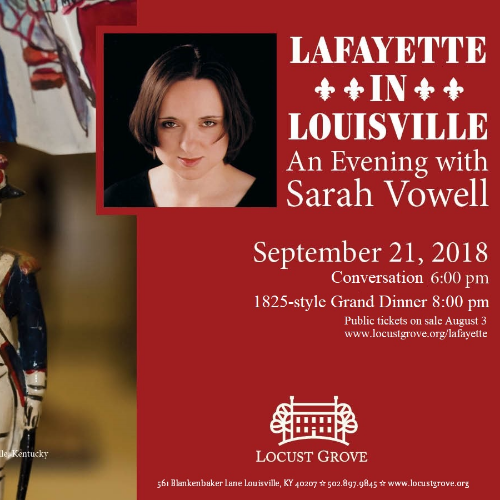 Sarah Vowell, New York Times bestselling author of Lafayette in the Somewhat United States will speak with Tara Anderson about her book and Lafayette, followed by an 1825-style dinner. 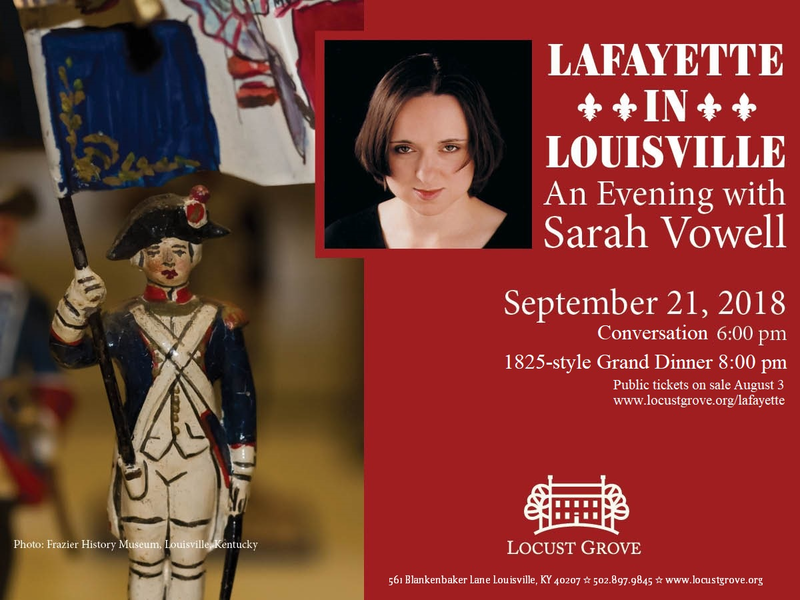 Sarah Vowell, New York Times’ bestselling author of Lafayette in the Somewhat United States will speak with Tara Anderson of Louisville Public Media about Lafayette and his connections to American Independence. Conversation tickets: $45.00 and $40.00 for students. 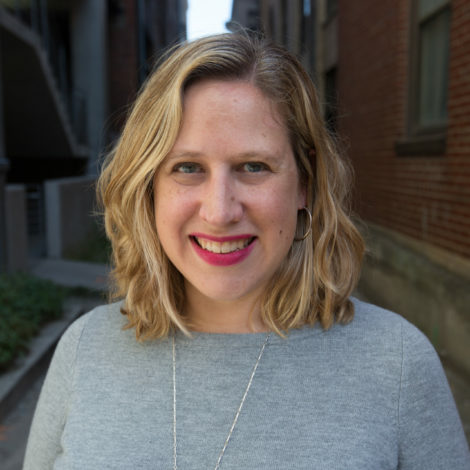 Tickets include a copy of Lafayette in the Somewhat United States and a beverage ticket. 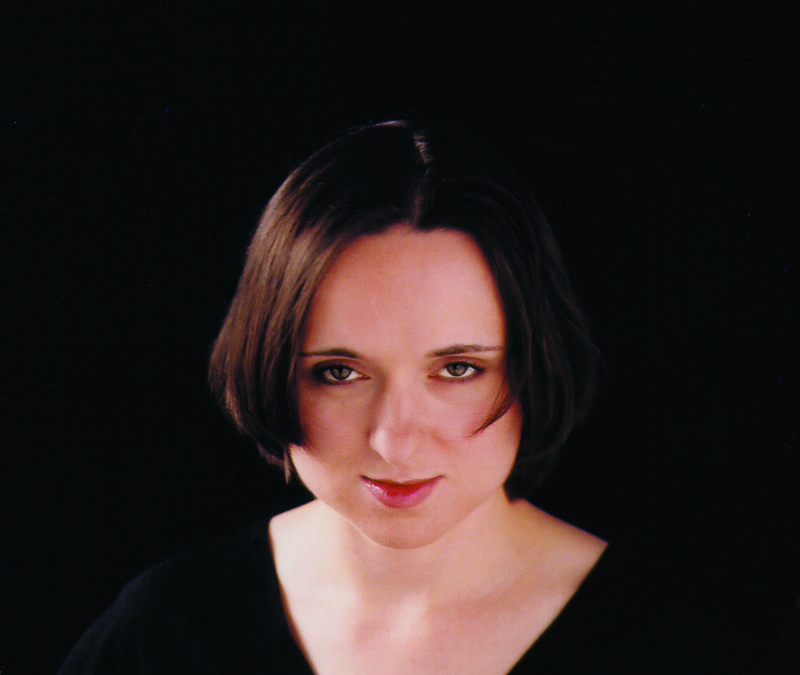 Doors will open at 4:45 pm; Sarah Vowell will sign books from 5:00 pm - 5:30 pm. Tickets to the conversation do not include admission to the 1825-style Grand Dinner. The conversation will begin at 6:00 pm; seating will begin at 5:30 pm. 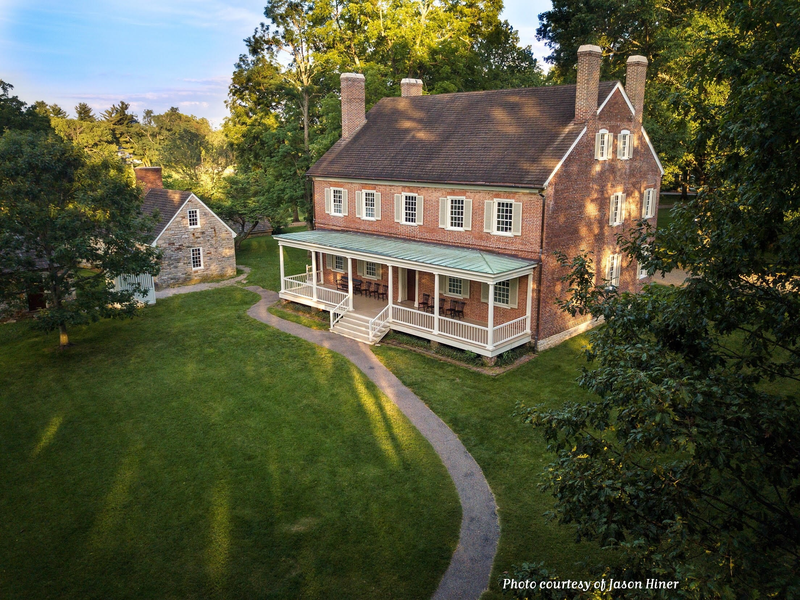 The historic house will be open for tours and guests will be invited to explore the grounds and outbuildings of Locust Grove to learn more about life in Louisville during Lafayette’s visit until 8:00 pm. This event is an outdoor, tented event. The dinner is now sold out. 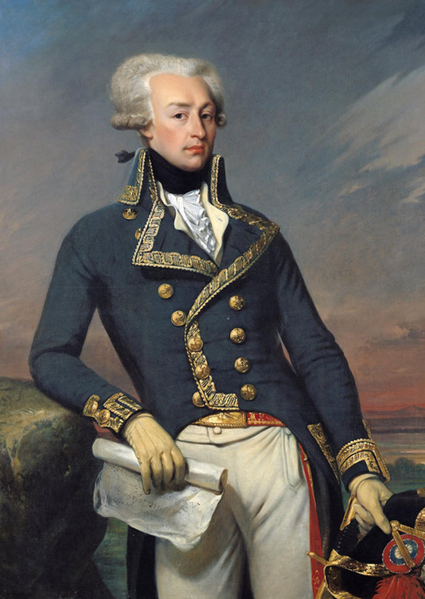 Lafayette was invited to dine at Locust Grove during his visit to Louisville in 1825, but had to decline. Imagine what it would have been like to dine with him and other Louisville luminaries at the place where Louisville begins! Tickets: $125.00. Pre-dinner drinks for the Grand Dinner will begin at 7:30 pm; the Grand Dinner will begin at 8:00 pm, under a candlelit tent in the allée leading to the historic house. The menu for the dinner is based on recipes from the early years of the nineteenth century, including dishes served at Jefferson’s Monticello. Some dishes will include items sourced from Locust Grove’s own gardens. Drinks will include favorites of the period such as claret, punch, whisky, madeira, cider, and ale. Tickets to the dinner do not include admission to the conversation. *Tickets to the dinner are tax-deductible up to $50.00. Locust Grove is an exempt organization as described in Section 501(c)(3) of the Internal Revenue Code; EIN 61-1390403. Further information and a full schedule of events can be found at www.locustgrove.org/lafayette. 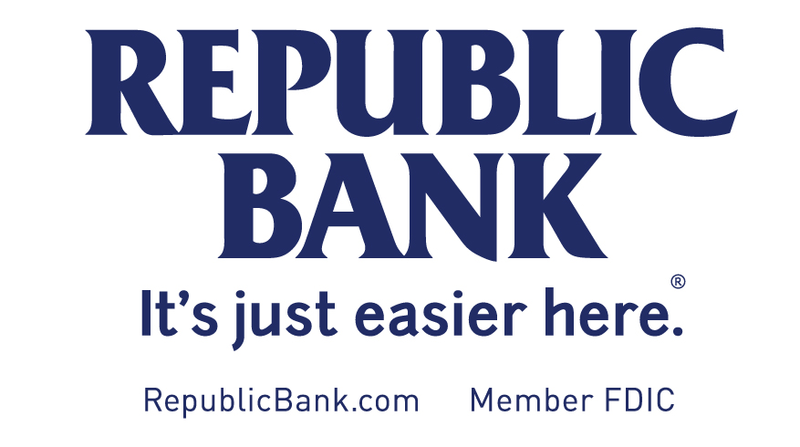 Generous support provided by Louisville Public Media.